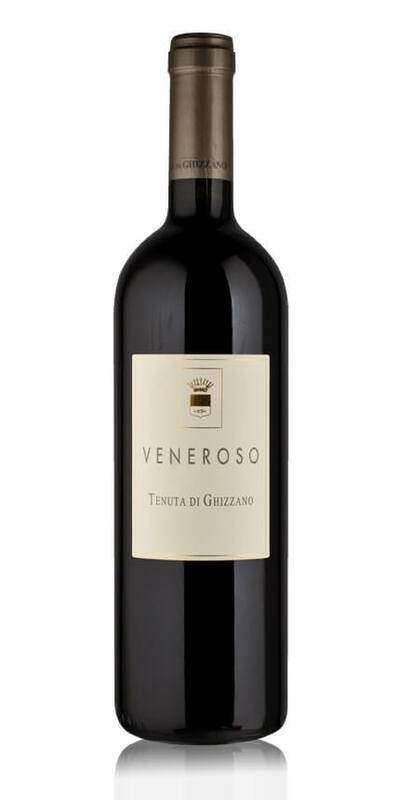 The 2013 Veneroso is one of the most compelling wines I have tasted from Tenuta di Ghizzano. Powerful yet weightless, the 2013 presents a beguiling interplay between the aromatic lift of Sangiovese and the darker flavors the Cabernet Sauvignon adds. Sweet tobacco, licorice, dried herbs, tobacco and menthol wrap around the striking, delineated finish. The 2013 is 70% Sangiovese and 30% Cabernet Sauvignon. The Sangiovese is so expressive here, I can only wonder what it might be like on its own.